Last updated: Feb 25, 2019 . 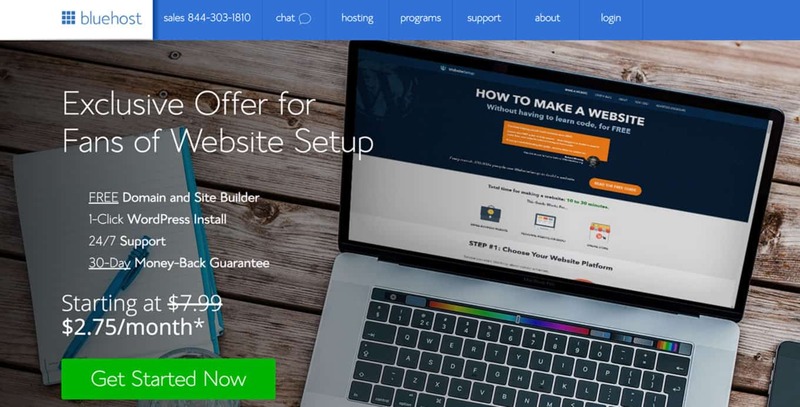 Have you always wanted to create a website but don’t know how? Or maybe you always thought it was too hard? That would need to know programming and learn design? P.S. If you get stuck using this guide (which I highly doubt), don’t hesitate to contact me – I’ll help to sort this out. Let’s take a look at these recent statistics made by BuiltWith. If you want more details, I’ve put together a comprehensive comparison between WordPress, Joomla and Drupal. P.S. Don’t choose your platform right away. Most web hosting services offer one-click-installs for WordPress, Joomla, and Drupal. You can decide later and you don’t need to download/install anything. 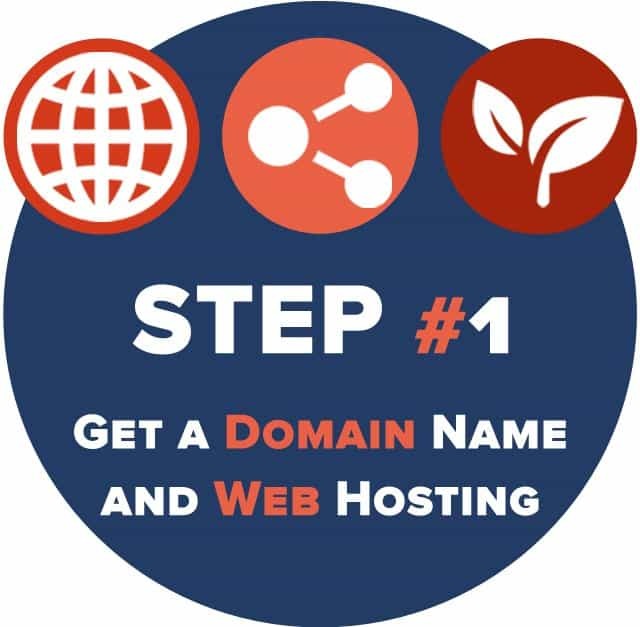 Owning your own domain name looks far more professional than having your site on someone else’s domain (like yourbusiness.my-free-website.com), and it’s super affordable, too. 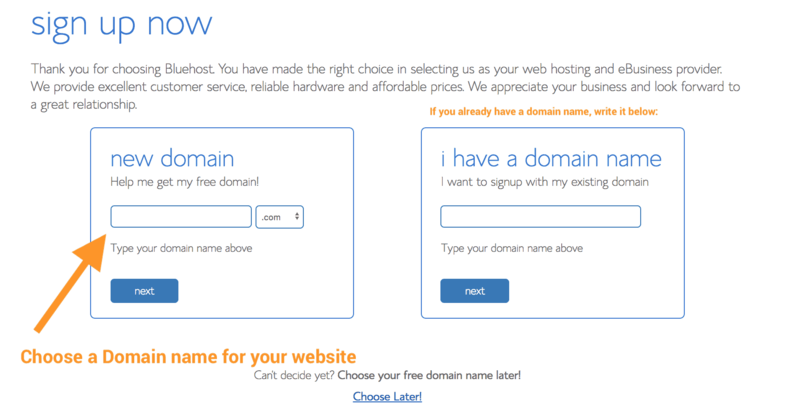 Most hosting providers offer domains FREE for one year (usually ~$15/year). I’ve mostly used Bluehost as a web hosting and domain registrar. 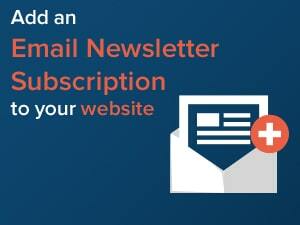 Remember: Since I’m using Bluehost myself, I’ve negotiated a small discount for WebsiteSetup.org visitors. Use this link to activate it. For this site (Website Setup), I chose WebsiteSetup.org because WebsiteSetup.com was taken at that time. Domain names usually end with .com, .org or .net, but in the recent months, a huge amount of domain extensions (the end part of the web address, like .com) have come out, ranging from .agency to .pizza. 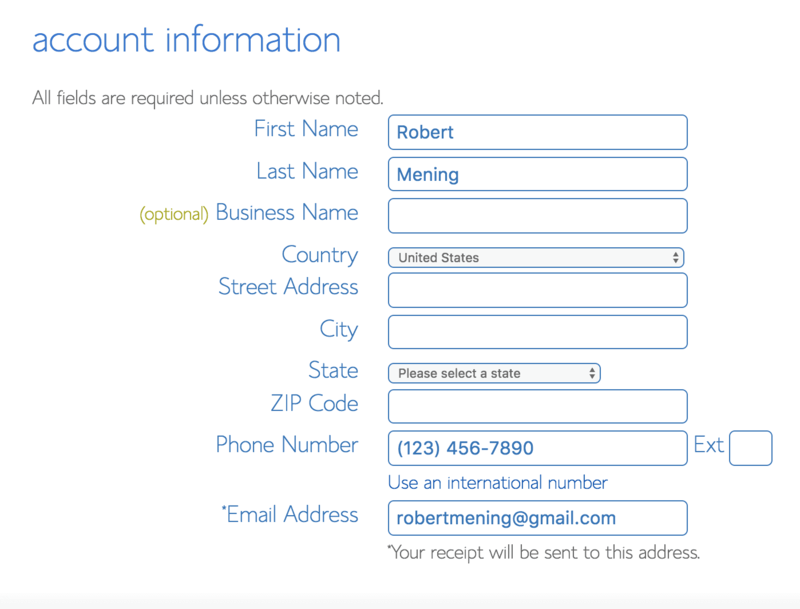 Enter your payment information to continue. 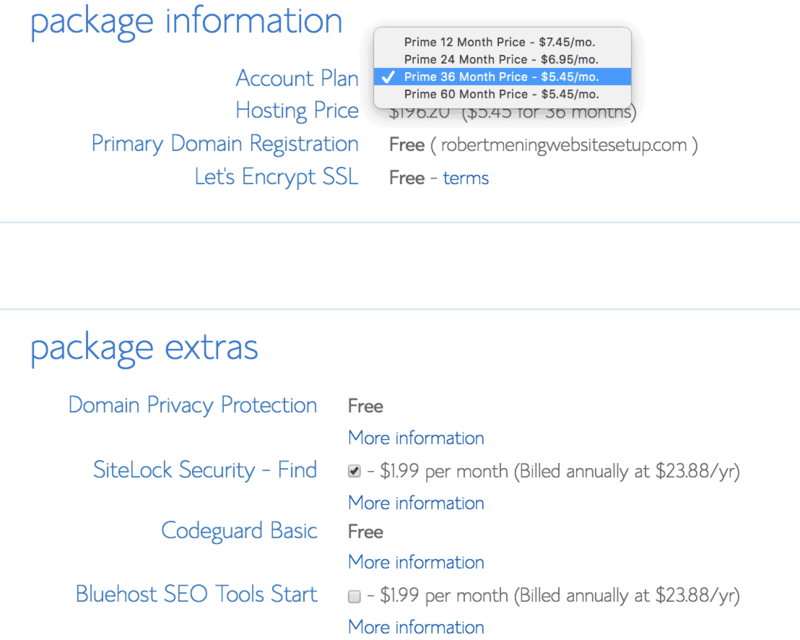 The next step in registering for a Bluehost account is to select your plan and package. Simply choose the length of your web hosting registration and you’re good to go. 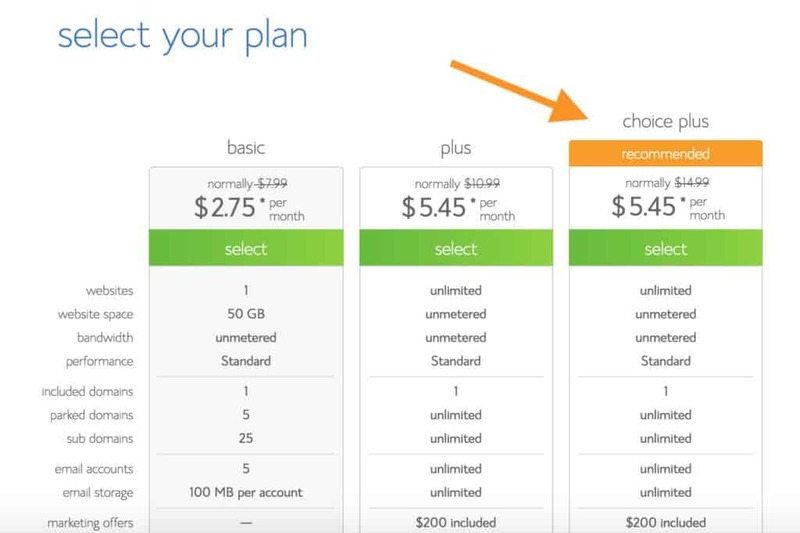 If you chose their “Choice Plus” plan you’ll already have Domain privacy and Codeguard basic included. Otherwise, I recommend getting a domain privacy protection. This keeps your registration information fully hidden from the public. No-one can find out that you are the owner of your domain. 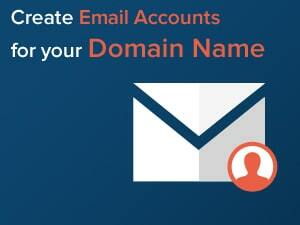 Log in to your hosting (Bluehost) account. 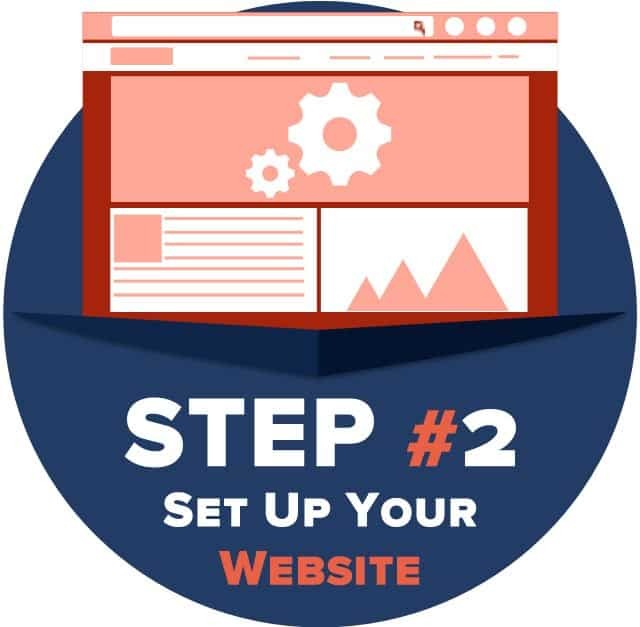 Choose the domain where you want to install your new website. 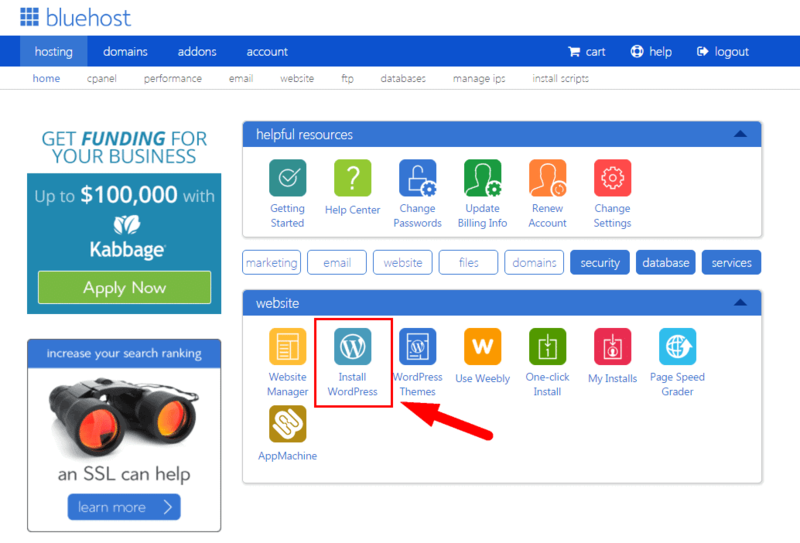 If you’re unable to locate it, follow this guide here: How to Install WordPress on Bluehost. 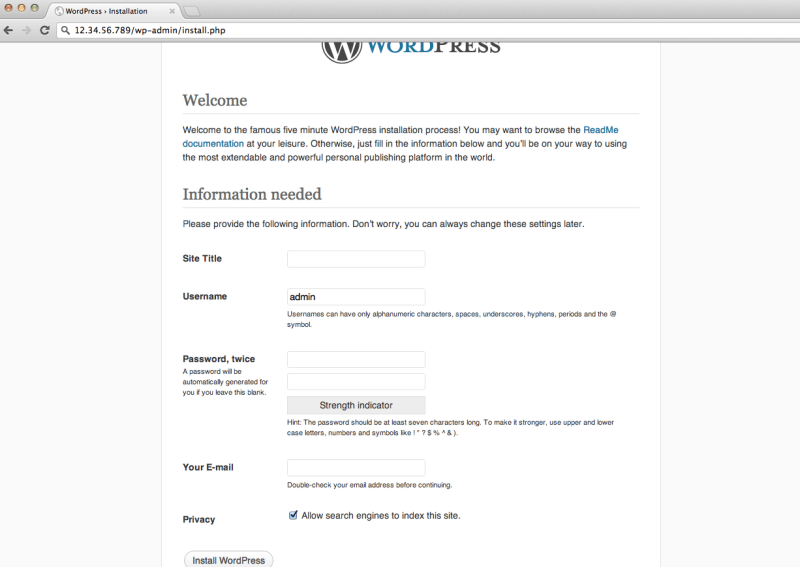 Once you have successfully installed WordPress to your domain, you’ll see a very basic yet clean site. There are 1500+ of awesome, professionally designed themes you can choose from and customize for your own sit. 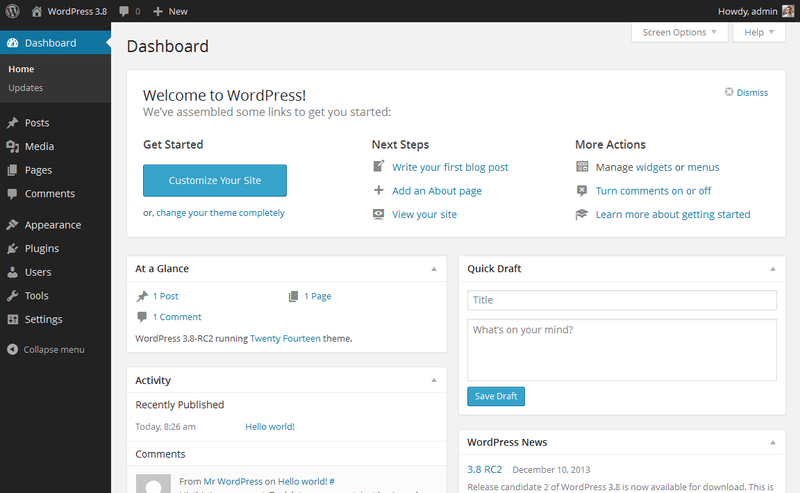 Most of WordPress themes are free to use and highly customizable. Everything is easily labeled. If you’re feeling a bit overwhelmed, don’t sweat it – I’m going to show you where to go next. Once you’re on the dashboard, you’ve got access to over 1500 free themes! Just search the sidebar for “Appearance”, then click “Themes”. 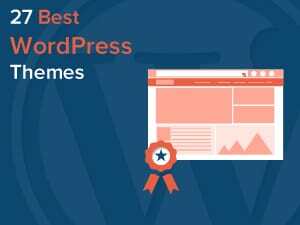 I’ve even compiled a list of 27 most popular WordPress themes. 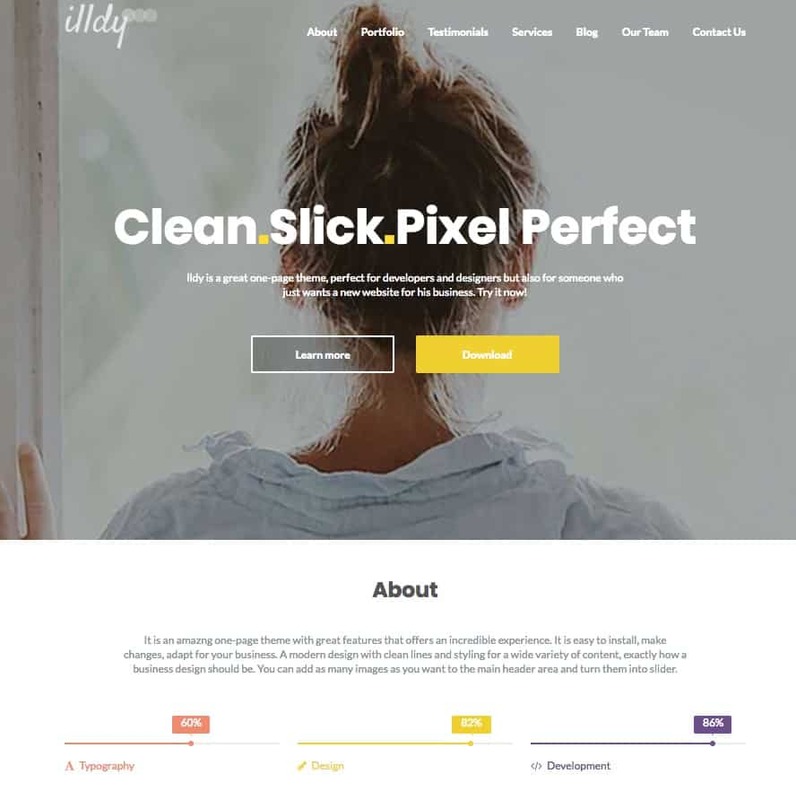 If you want something more professional or elegant than what you find here, you can head over to ThemeForest.net where there’s a big library of themes to pick from at varying costs. IMPORTANT: Changing themes won’t delete your previous posts, pages and content. You can change themes as often as you want without having to worry about losing what you’ve created. 2. You’ll find a screen that looks a lot like what you’ve maybe seen in Microsoft Word. Add text, images and more to build the page you want, then save it when you’re done. 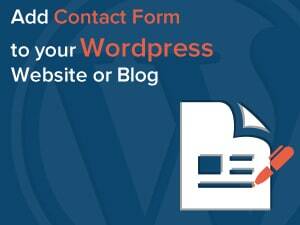 If you want to add a blog to your website, you can use different categories and posts. 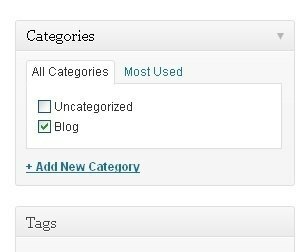 Let’s say you want to create a category named “Blog”. Simply add it to your menu and start making posts. In this section, I’ll cover some of the basic things I’m asked about all the time that will help you tweak your website. Page titles explain to searchers what your website is about. 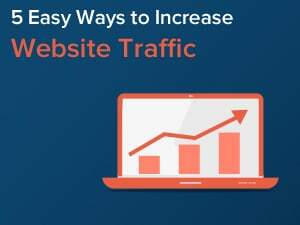 They’re also a big part of how search engines determine your rankings. You want to be sure they’ve got the keywords you want to have targetted (but in a natural way, written for real people). 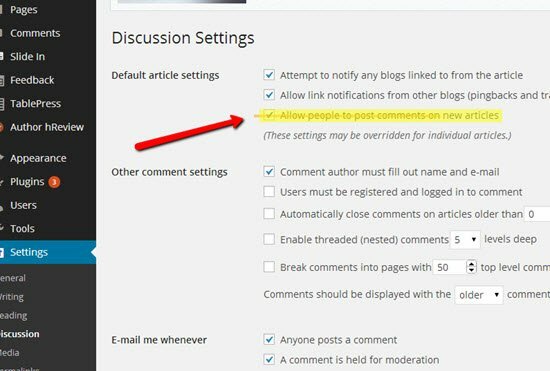 Some websites (business/organization sites mostly) don’t want their visitors to be able to comment on their pages. 2. Choose a static page that you have created. “Front Page” denotes your home page. “Posts page” is the front page of your blog (if your entire site isn’t a blog). There’s also an “HTML box” – a text box where you can use HTML code. For beginners, don’t worry about this – just drag and drop the elements you’d like in your sidebar. 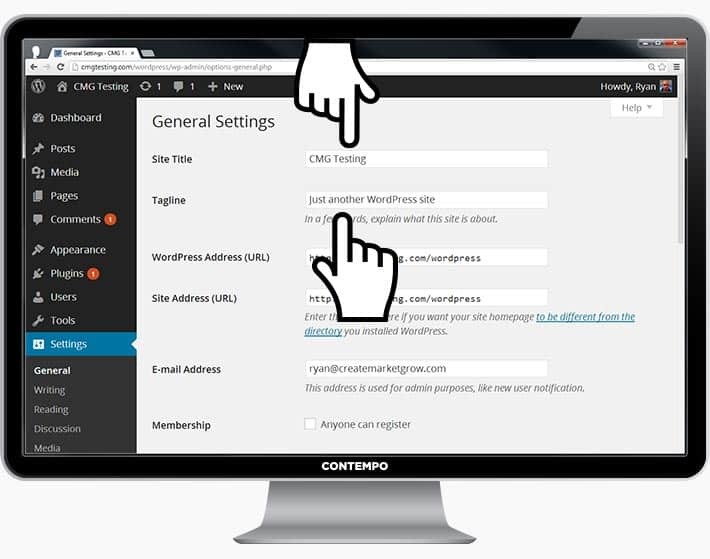 “Plugins” are extensions that are built to expand WordPress’ capabilities, adding features and functions to your site that don’t come as built-in. 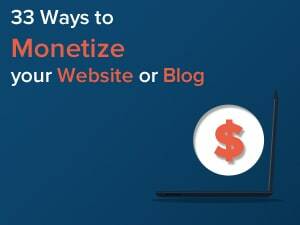 They’re shortcuts to getting your site to do what you want to, without having to build the features from scratch. Keep in mind that there are over 25,000 different plugins, so you’ve got a LOT to choose from! 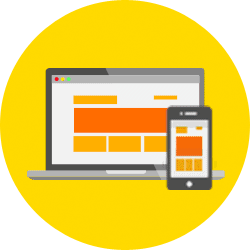 Last but not least – keep improving your website! 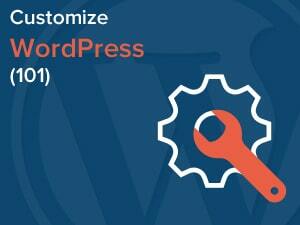 As I mentioned earlier, WordPress is highly customizable. 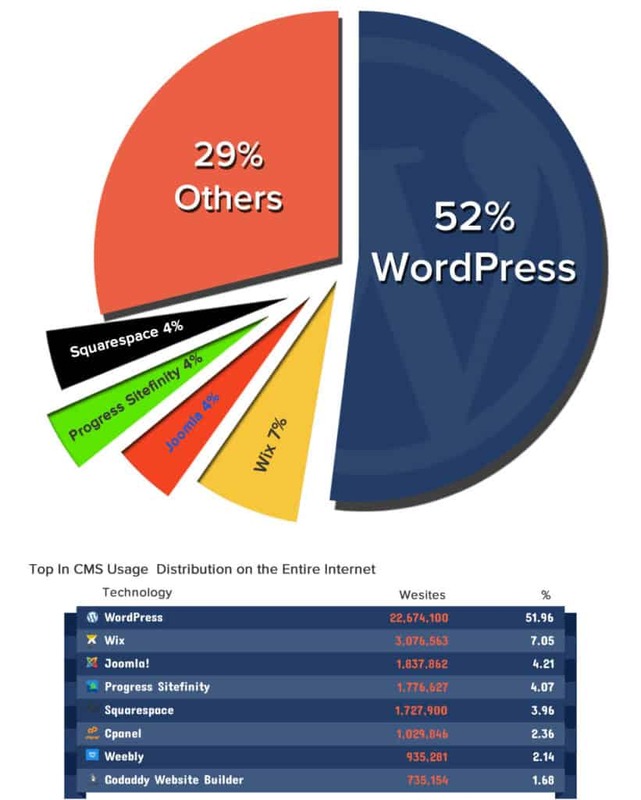 If you want to truly master WordPress, look no further than these comprehensive guides below. Check out my other guides, too (they're free)!